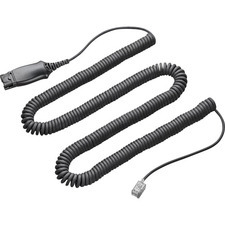 The HDMIMM20HS 20-foot High Speed HDMI Cable supports advanced capabilities, including Ethernet data inter-connectivity with compatible HDMI devices. 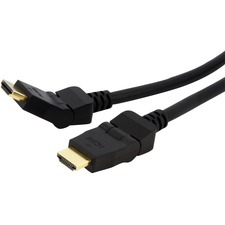 The high speed HDMI cable features 2 HDMI male connectors which provide a direct link between HDMI devices such as Blu-Ray players, HDTVs, DVD Players, stereo receivers and more. 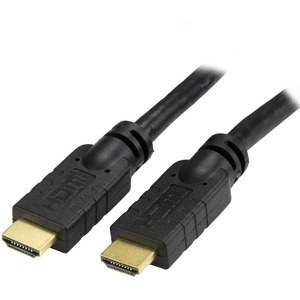 This high quality HDMI cable is designed for durable, long-lasting performance, and is backward compatible with devices that are based on previous versions of the HDMI standard.